Photo booths at weddings are becoming as common as brides in white dresses, but is it really necessary to hire a photo booth for your wedding reception? The truth is, you don’t need one. They can be distracting for guests and add costs to an event that is already pricey – however, here are some factors you might not have considered that will definitely make you want to hire one. There are no moments more ridiculous or hilarious than those in the photo booth. Whilst your wedding photographer will take beautiful posed and candid pics – there is something about the “privacy” offered by a photo booth that encourages guests to be more relaxed and perhaps act in a way you might not normally see or be able to capture. 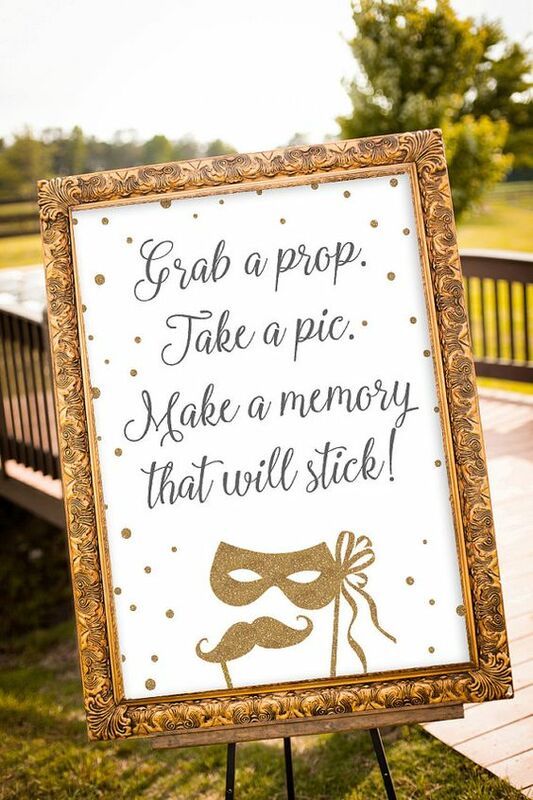 These snaps create fantastic mementos for guests to keep to remember how much fun they had on your special day! 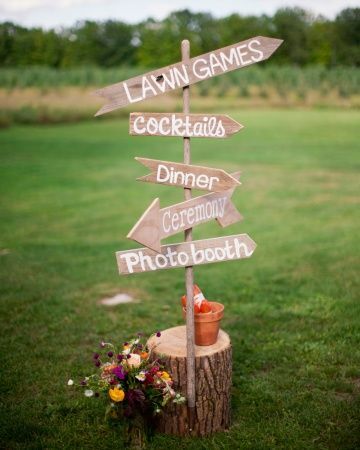 Even though they are the couple of the hour, a wedding and reception is not all fun and games for the Bride and Groom. Wedding days (and nights) zoom by and the happy couple are often too busy giving speeches, cutting cakes and waltzing to see all of the fun everyone else is having. The Bride and Groom have invited their guests because they want them to be a part of this special milestone, but it is impossible to be talking, posing and dancing with everyone at once. Photo booth snaps let them be a fly on the wall during their special day and includes them in all of the funny moments (or gossip) they might have missed. Immediately after your wedding day, you will want to re-live it over and over again. Your wedding photographer might send you a few “sneak peek” pics from the day and slowly more and more snaps will pop up on social media, but ultimately – wedding photos and videos can take weeks to come through and who can wait that long!? Photo booth pics are immediate and are often the first photos that the Bride and Groom will see after their special day. 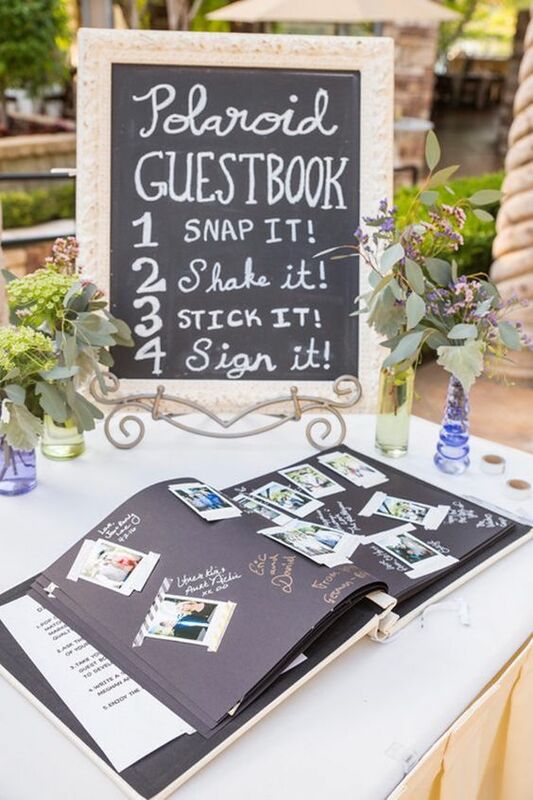 You will get a digital copy straight after the reception and if you encourage guests to write a message and stick some of their snaps in a guest book, you will also have a really beautiful keepsake to read through the next day too. The days of sugar almond bonbonnieres are behind us and couples are finding it more and more difficult to think of a sweet, personalised gesture to thank guests for sharing in their special day but they won’t “accidentally” leave behind. Photo booths allow you to design a personalised logo to print on the photo strips that can include the couple’s name, wedding date and/ or wedding tagline. Guests will love to take home a cheeky snap of them having a great time at your wedding – much more memorable than a candle!